Today Tesla confirmed the curb weight of the Model X is 5,441 lbs and the company “expects the GVWR to exceed 6,000 lb” – making the Model X eligible to the tax deduction. 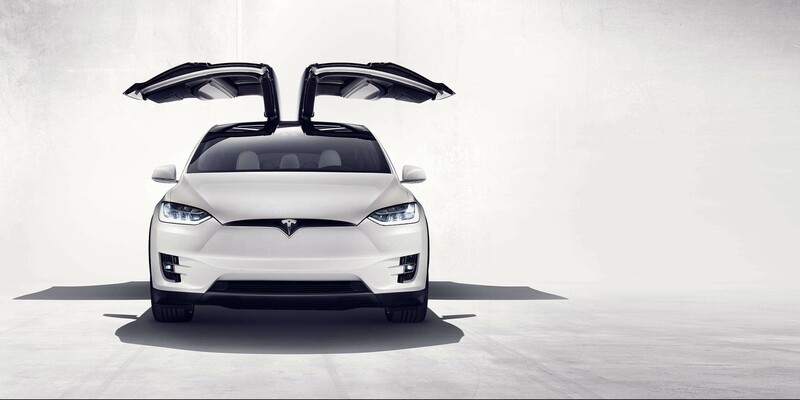 Tesla CEO Elon Musk’s Model X P90D has a rated GVWR of 6768 lbs, well exceeding to required capacity. Since the deduction limit has been reduced to $25,000, the “loophole” is hardly a loophole anymore, but it is still more advantageous than regular depreciation in most situations. According to Crest Capital, the cost savings of the deduction on a $93,000 Tesla Model X (the expected price of the 90D) would be $13,510, bringing the cost to $79,490 before any EV incentives. There’s currently an active lobbying effort in place to bring back the tax break limit of Section 179 to $500,000 as it was in 2014. If successful, it could make fleets of heavy vehicles popular again with U.S. businesses, but for the first time an electric vehicle would be eligible. Of course we encourage anyone hoping to take advantage of the tax deduction to consult with their tax accountant before making any purchase as each individual’s tax situation may be different and Tesla “does not guarantee this deduction”.